Chinese consumers may have soured on some American products, like iPhones, but they have only sweetened on U.S. residential real estate. They have been the top foreign buyers in both units and dollar volume of residential housing for six years straight, according to the National Association of Realtors, and now they expanding to new, lower price tiers. Chinese consumers appear to be less interested in trade wars and more interested in bidding wars. The Chinese are basically politically agnostic. 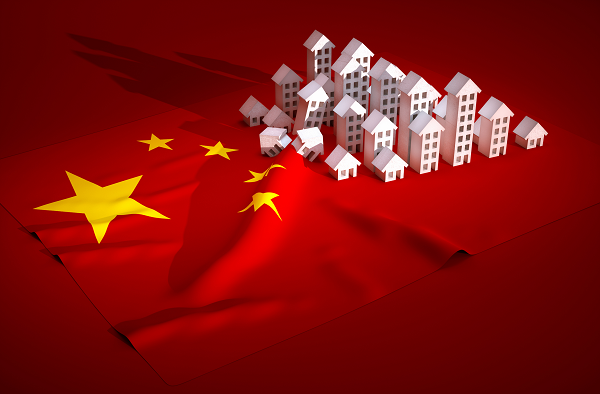 Even though there is a great tension between the U.S. government and Chinese, the Chinese citizen seems to be able to separate the political turmoil with the sound real estate investment. The biggest difference this year is the price point. 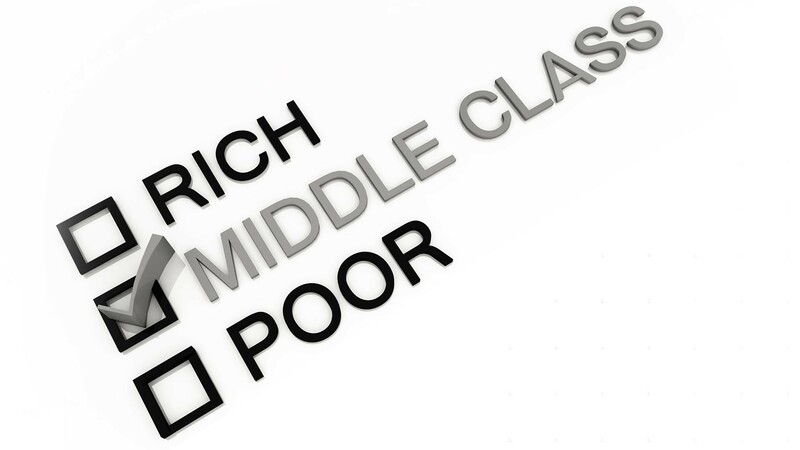 Initially, it was wealthy Chinese buyers purchasing million-dollar properties, all in cash. Now more middle-class Chinese buyers are searching for lower-priced homes and they are using mortgages much more often. Chinese investors still see the United States as a safe harbor where they can take their assets and park their money not only for their money but also for the future of their children. 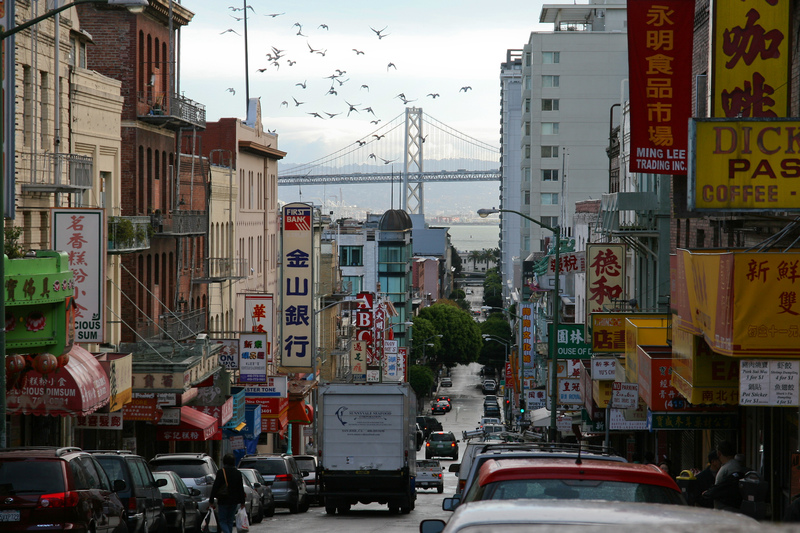 Several lenders in the San Francisco area now specifically cater to Chinese buyers. The median price of a home sold to a Chinese buyer dropped from just under $530,000 in 2017 to $439,000 in 2018, according to the Realtors. And while California is still the favorite among Chinese buyers, they are now moving into markets in Texas, Georgia, and Florida. While most foreign buyers there still use cash, she is also seeing the shift to mortgages. Historically, it has been difficult to get loan approval on foreign buyers unless they put 50 percent or more down on a home, but several lenders specialize in this market now, so it is getting easier. As technology jobs spread across the U.S., it seems more Chinese workers in the sector are starting to buy properties in new locations. Many agents have seen an influx of Chinese clients whose children are already working at tech companies in hubs like Silicon Valley, Seattle, Boston, and New York. Once they are settled, a parent will fly in from China with a down payment for a condo– this past month Chinese buyers flocked to an open house in Long Island City in Queens, New York, just a week after Amazon announced it would open a new headquarters there.